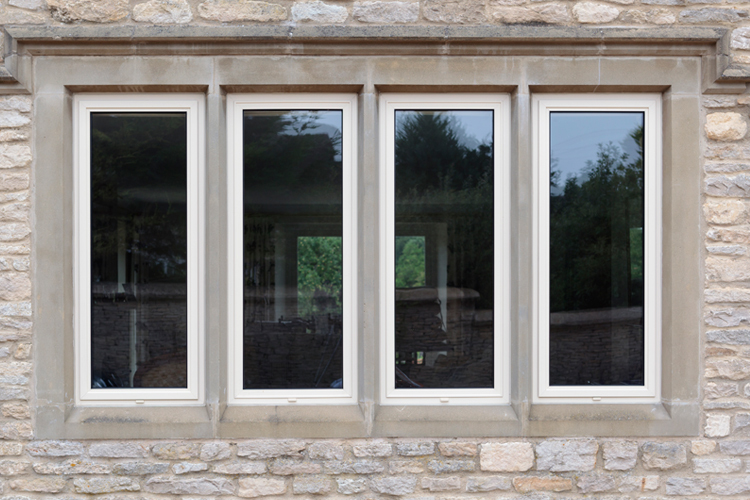 Countryside Windows have been helping architects realise their designs to the highest standards of production since 1995. 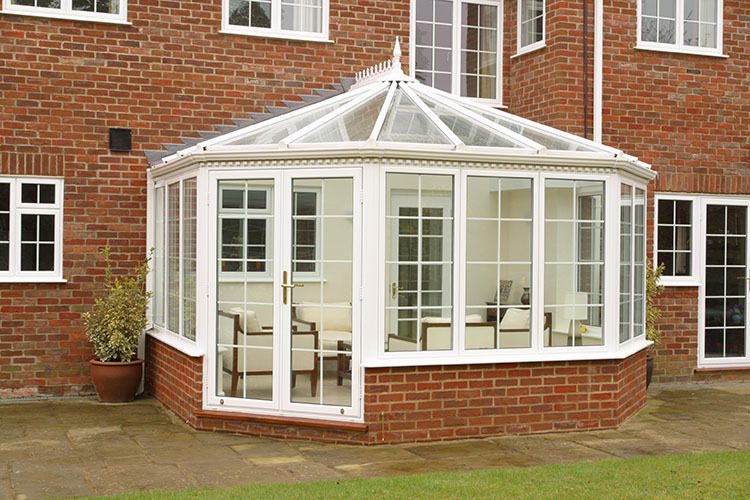 We manufacture and install the highest quality aluminium windows, doors and conservatories. Whatever your need, we have the expertise and confidence to fulfil your brief and give you that unique look for your project. We will work with you from development to completion stages. 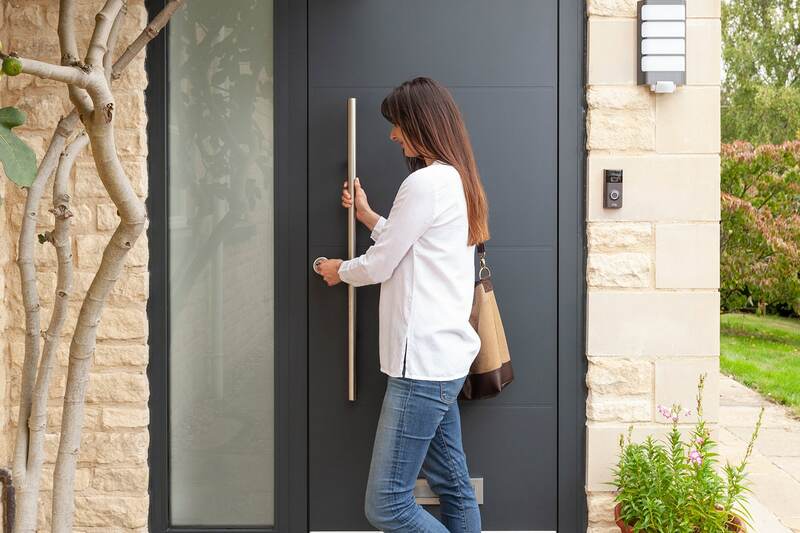 All our products and work are covered by the GGF and Fensa warranty protecting your windows, doors and conservatories for life. Ask one of our sales team for more information.